Powerlon ThermaPerm is a new engineered breather membrane with a thermo-reflective layer for improved energy performance produced by Industrial Textiles & Plastics (ITP). ThermaPerm’s foil layer reportedly helps to reduce the transmission of heat both from the exterior and interior, reflecting warm weather heat and reducing heat loss in winter months. The CE-marked membrane is said to offer ‘good’ breathability and a ‘superior’ W1 rating for watertightness and comes in two roll widths. 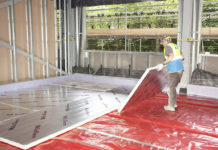 The ThermaPerm membrane is suitable for both wall and pitched roof installations. 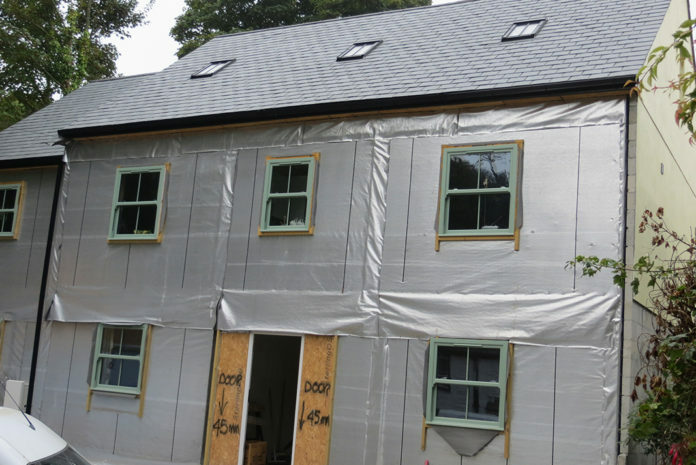 While particularly useful in new timber frame construction, it can also result in positive reductions to the U-value of renovations and conversions of existing properties. 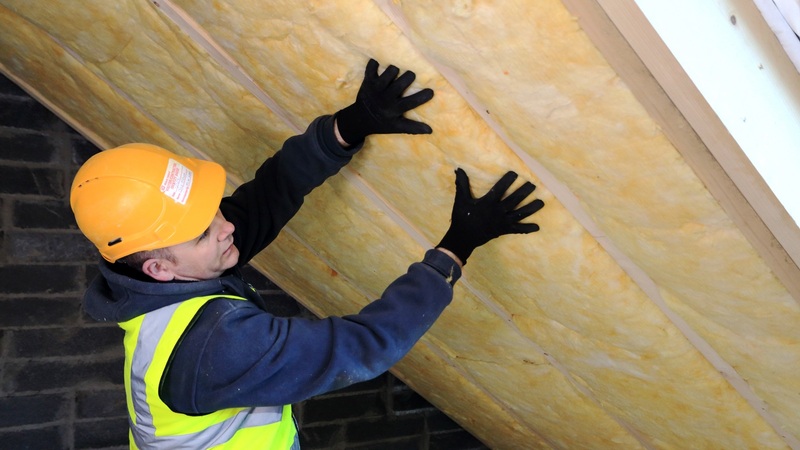 To maximise the energy savings, Thermaperm should be used in conjunction with a thermo-reflective vapour control layer, such as Powerlon UltraBlock, installed on the warm side of the insulation. 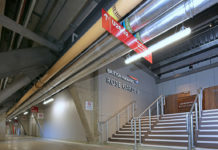 When both traditional unfaced wall breathers and VCLs are replaced by thermal-resistant versions, there can be a significant overall reduction in the U value, according to ITP.